Microsoft has opened up its heart to Linux in recent years, but now the company has done something that would have previously been unthinkable: it has built its own Linux kernel. As part of its embracing of the Internet of Things, Microsoft has announced Azure Sphere, an ARM-based platform for the IoT with a focus on security. 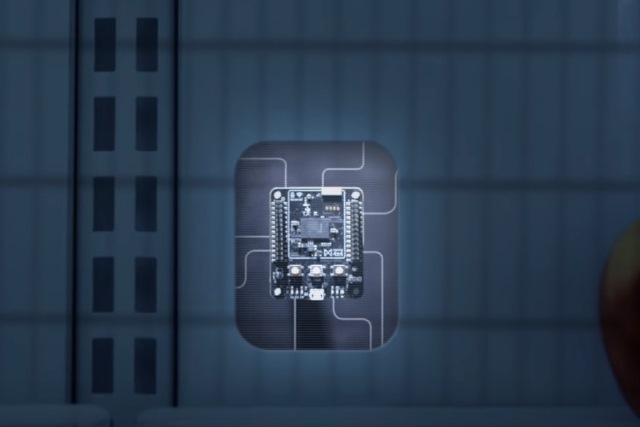 Key to Azure Sphere are small MCU-powered (microcontroller) devices -- essentially SoC devices -- which run Azure Sphere OS and securely connect to Azure backends. Security comes thanks to the use of a custom Linux kernel. Microsoft says that it will license the Azure Sphere chips without charge, clearly hoping that in offering them for free, manufacturers will be happy to jump on board and help get the platform off the ground. The company has not revealed a great deal about the chips, or the custom kernel it has created -- but we do know that they are ARM-based and Linux-powered. The security systems that are in place will help to ensure that only official firmware is in use, and also take care of remote update installation. This OS is purpose-built to offer unequalled security and agility. Unlike the RTOSes common to MCUs today, our defense-in-depth IoT OS offers multiple layers of security. It combines security innovations pioneered in Windows, a security monitor, and a custom Linux kernel to create a highly-secured software environment and a trustworthy platform for new IoT experiences. You can find out more about Azure Sphere over on the Microsoft Azure website.